The octopus is an invertebrate (animal without a spine) and mollusk that has eight arms and large eyes. They are closely related to cuttlefish, squid, and the nautilus. If you are talking about more than one octopus, you can say octopi, octopuses, or octopodes. Octopodes have blue blood and breathe underwater through gills. 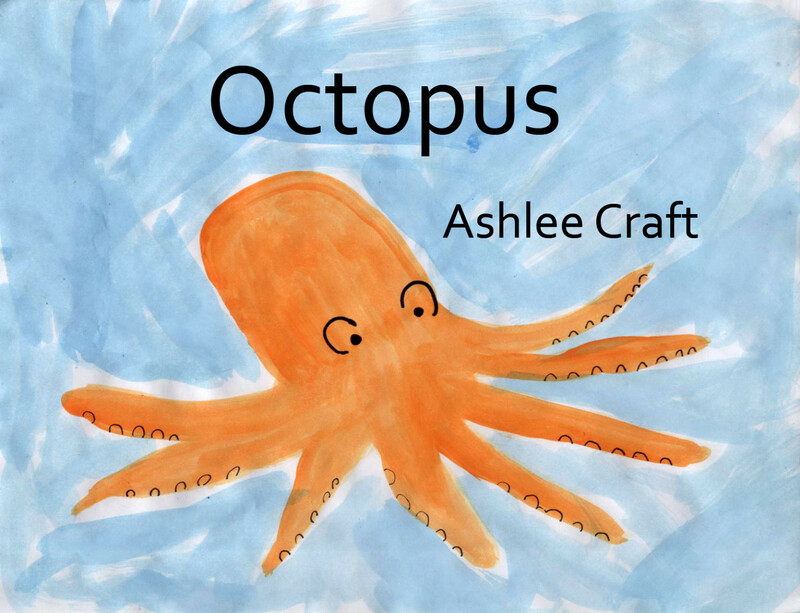 Learn more about octopuses with this fun book for children ages seven and up.